After 17 years working in an office, Leigh-Ann began searching for an encore career when the office closed. As she always enjoyed working with her hands, massage therapy represented a good fit for her. 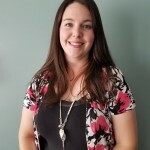 Leigh-Ann graduated in 2012 from the 2,200-hour massage program at Eastern College in Moncton, N.B. 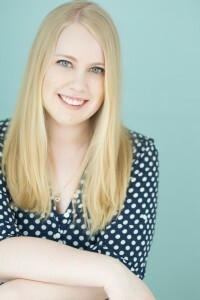 Every year she takes continuing education courses and has completed coursework in several types of massage therapy and techniques, including cupping. She especially likes helping athletes, particularly runners. 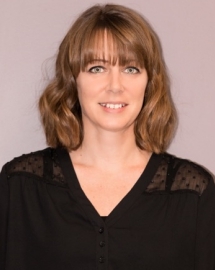 Leigh-Ann is a member in good standing of the Massage Therapists’ and Wholistic Practitioners’ Association of the Maritimes (MTWPAM). Growing up in rural NS Joanna was never a stranger to manual labor, so when massage therapy caught her eye she jumped into her first career with both feet. Outside the clinic Joanna spends most of her time hiking with her dog Rex & enjoys a good book with a cup of tea. Our driven and efficient support team keeps Attune Chiropractic Centre running on track and is here to help you! 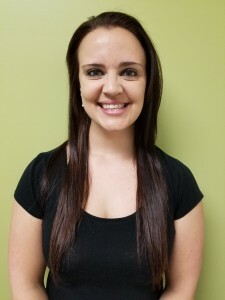 Megan has been a chiropractic patient for 10 years and gained over 5 years of experience as a chiropractic assistant in Ottawa. Now back in the Maritimes, she is excited to join the team at Attune Chiropractic! She is kind, helpful, efficient and is ready to help our patients! Megan spends her free time with her family. Lindsay is new to Cumberland County. She is originally from Pictou County. 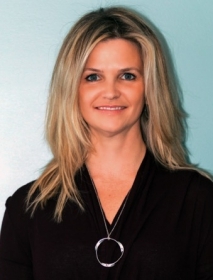 In 2008, she graduated from Success Business College in Truro with her diploma in Medical Office Administration. She has several years of administration experience, both in and out of the healthcare field. She is happy to be working as part of a team that provides a more natural approach to healthcare. Our team is happy to answer any questions you might have. Contact us today!